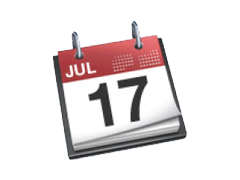 RESERVE ONLINE! : 1) Pick a Date 2) Pick an inflatable 3) Reserve it! Austin Metro Moonwalks is dedicated to bringing you nothing but the best moonwalks and water slides slides in Austin, TX and its surrounding areas. With over 13 years in the moonwalk industry, Austin Metro Moonwalks provides only the best bounce houses, moonwalks, jump houses, jumping beans, combination moonwalks, slip and slides, giant inflatable water slides, and more in the Austin, TX area that have proven time and time again to provide a great time at parties for an affordable price; according to our customers. 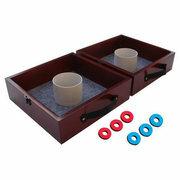 Experience in the industry also means that we have had plenty of time to perfect our delivery process. Austin Metro Moonwalks works its hardest to ensure that you get a prompt and courteous moonwalk delivery, leaving you plenty of time to prepare for the arrival of your guests. Whenever we arrive we will ask to survey the area where the moonwalks will be setup at to ensure that it has plenty of space to function normally. After we survey the area, we will ask you to review our party rental contract and we will begin to unload your delivery. Once the bounce house is setup we will go over a quick set of rules to follow while on the moonwalk to ensure that everyone remains safe. It generally takes us thirty minutes to setup a moonwalk from the time we pull up to the time we are done. We still deliver to other areas as well but a travel fee may apply depending on the size of the party and how far we must travel. Should a travel fee apply, you will see the fee show up at checkout. 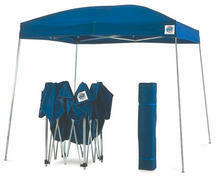 For a quote on your next party rental please give us a call at the number on the top-right of the page. 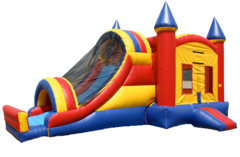 We offer inflatable bounce house rentals in Pflugerville and the rest of the Austin Metro. 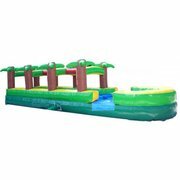 There are a lot of options for moonwalk rental companies in Austin area, but we separate ourselves by offering the best options for inflatable water slide and bounce house rentals in Pflugerville and the Austin metro. 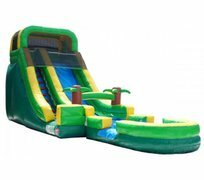 We are a full service party rental company based in Pflugerville and proudly deliver the cleanest and safest bounce house rentals in Pflugerville and the Austin metro.We offer the best selection in bounce houses, moonwalks, water slides, obstacle courses and other great option in Pflugerville. 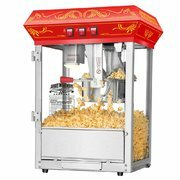 We also rent other party rental supplies such as tables and chairs, cotton candy machines and snow cone machines. So, whether you call them bounce houses, moonwalks, moon bounce, jumpers, or bouncers, we know that you will love all of our waterslides, bounce houses and slip and slides, regardless of where you are located! We are licensed, insured and deliver quality, clean equipment. All of our units are inspected and certified annually in accordance to the Amusement Ride Division of Texas. 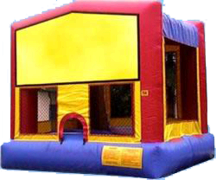 Being a locally owned bounce house company in Pflugerville, TX, we completely understand the importance of making your event as fun and special as possible.